1,235 alcohol-related deaths (ARDs) were registered in Scotland in 2017 - that's 22 per week. The number of people diagnosed with alcoholic liver disease has increased by 52% since 1998. One in six deaths on Scotland's roads is caused by drink driving. Alcohol is a contributory factor in over half of deaths in fires in Scotland. 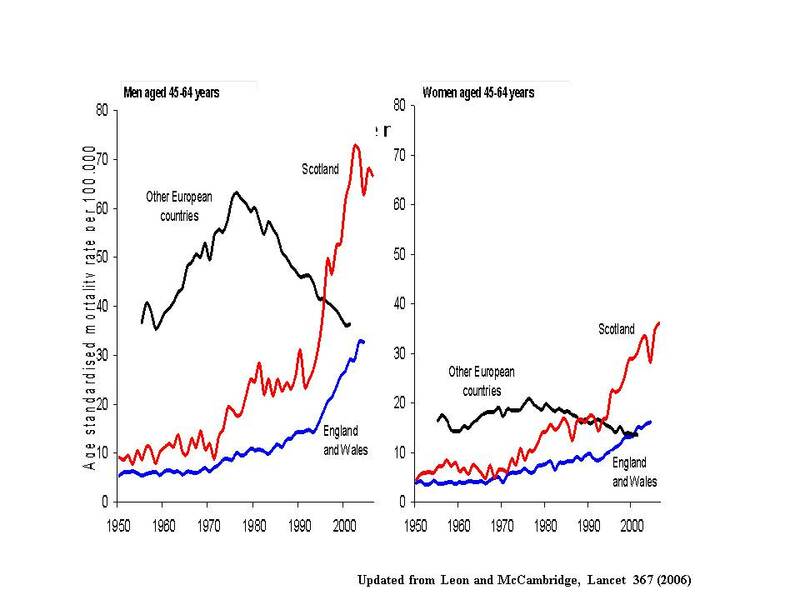 You are twice as likely to die of an alcohol-related health problem in Scotland than in the rest of the UK. 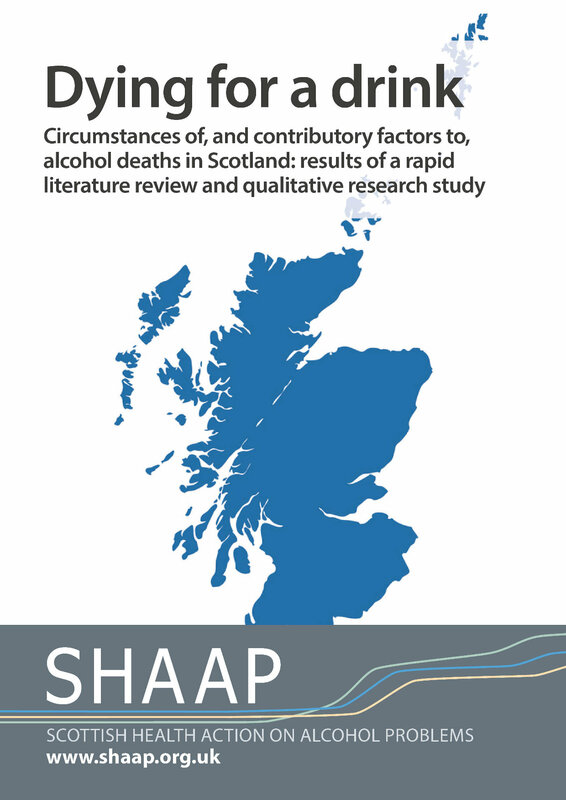 For more information on the impact of alcohol on mortality in Scotland, download SHAAP's report published September 2018.
preterm birth complications and Foetal Alcohol Syndrome. For most conditions in which alcohol is a factor, there is a dose dependent relationship. That is, the more alcohol is consumed, the greater the risk of alcohol-related health harm. There is no guaranteed safe level of alcohol consumption. Government guidelines in Scotland and the UK recommend no more than 14 units per week to keep the risk of health damage low.